White Rock Boat Club | Sailing at White Rock Lake in Dallas, Texas. 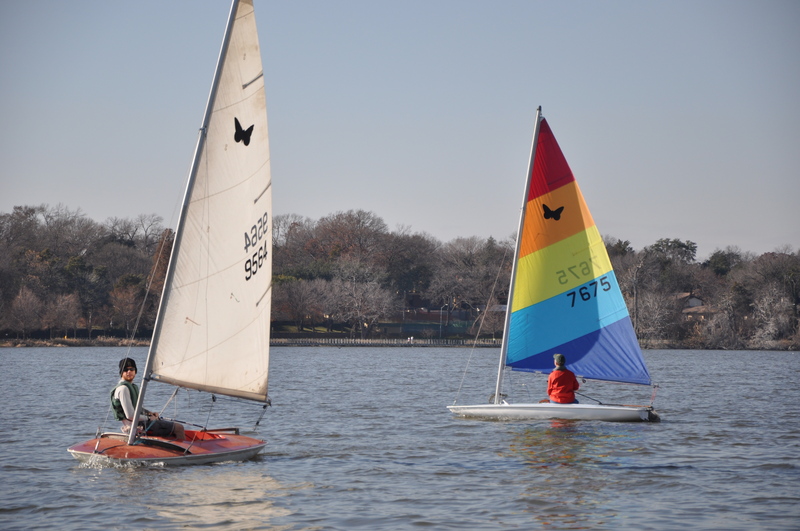 WRBC hosts weekly races on White Rock Lake as well as the Butterfly Racing Championships. 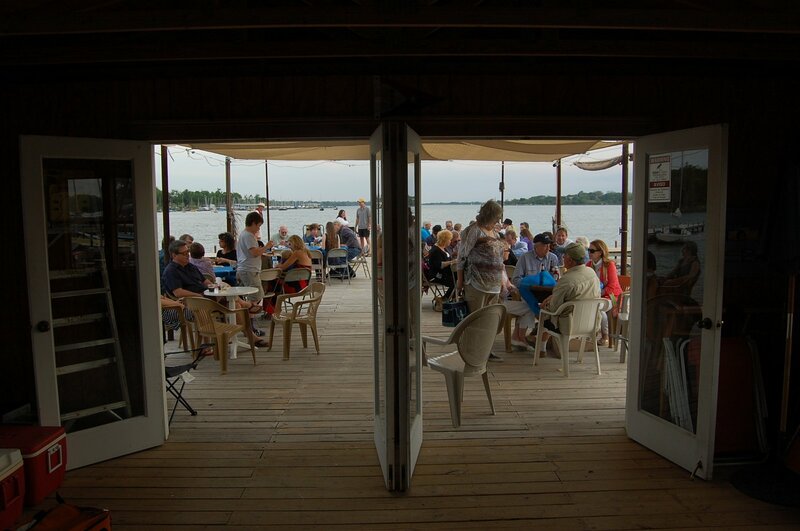 Our private dock on White Rock Lake offers spectacular sunset views and an opportunity to socialize. 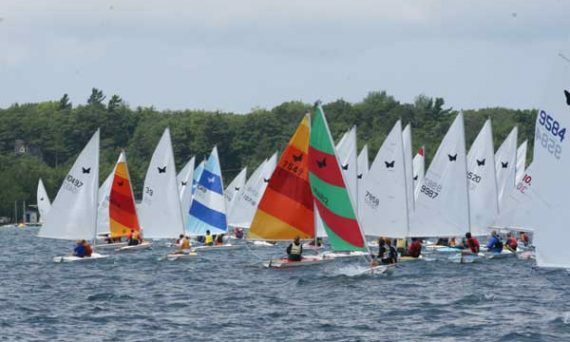 WRBC offers sailing instruction and events for sailors of all ages. 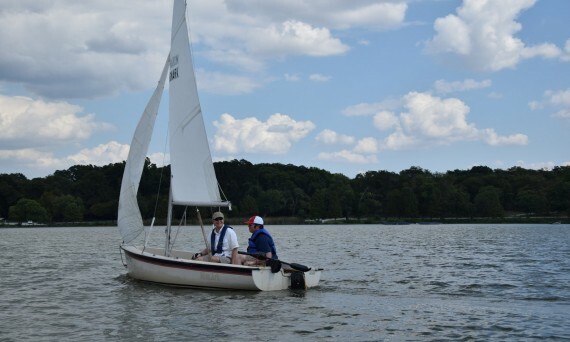 Dallas’ own, Tyler Dodson of Duncanville/Desoto, has earned the right to compete in the sailing event of the 2019 Special Olympics in Abu Dhabi, UAE but he needs YOUR HELP! Here’s a link about Tyler and his journey: 2019 World Games – Tyler Dodson You can also donate at the link. Go Tyler Go! 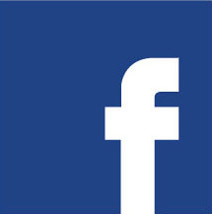 Because there are a couple of pages and groups connected to WRBC on Facebook, we have selected an official page to manage: https://www.facebook.com/whiterockboatclub. We invite you to share your photos, club communications and comments here. Please contact Janie Morris with any questions or comments. Winter Sailing–Why We Sail in Dallas! Nothing beats sailing during the holidays, especially when you can do it in your own backyard. Here are some pictures from our weekly butterfly races on White Rock Lake. Special thanks to Frank McCammon! 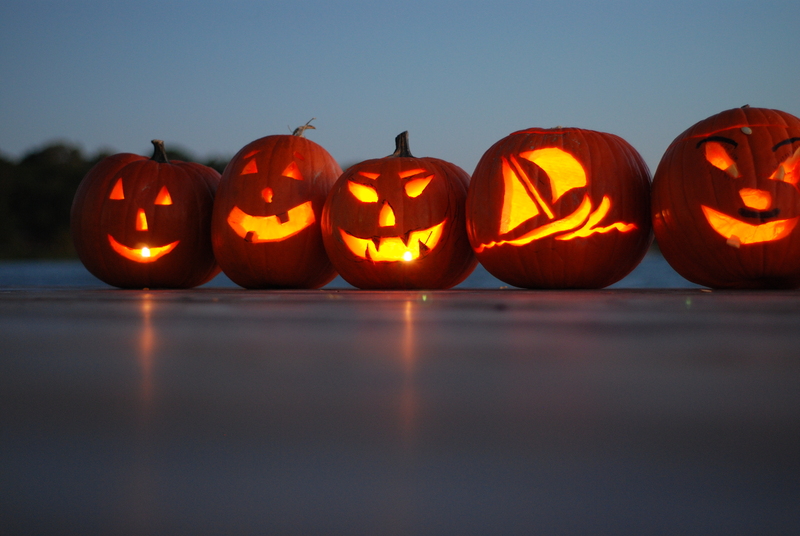 Photos from our recent WRBC Pumpkin Carving Party. A good time had by all. Beautiful still shot of the White Rock Boat Club from a DJI Phantom quadcopter extracted from Dallas From Above. Courtesy of Brian Aiken and the Dallas Observer. Click through for photo still or click link above for the complete video.